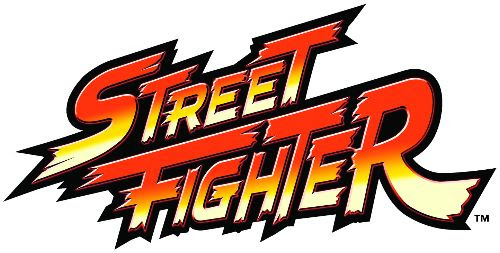 Street Fighter fans with lots of extra money and an affinity for collecting breathtaking art statues are in for a treat. 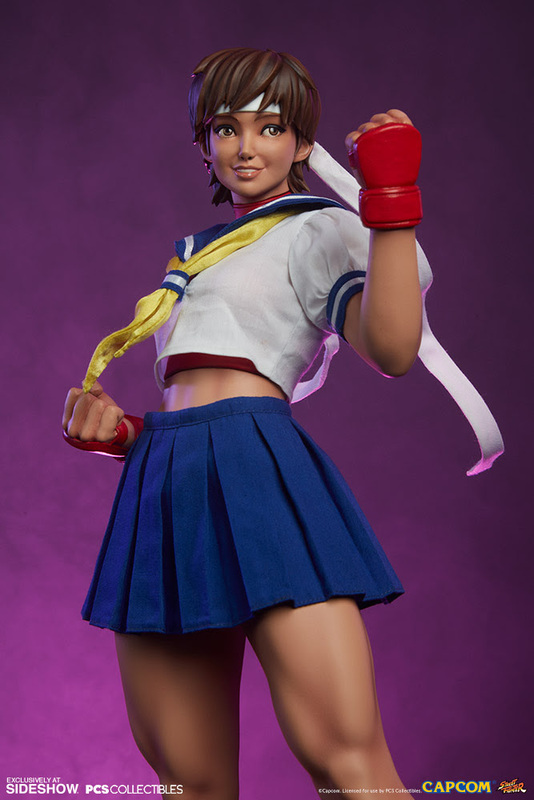 In a new collaboration between PCS Collectibles and Sideshow Collectibles comes a new 1:4 scale statue of the toughest schoolgirl ever, Sakura. There are two statues to choose from– school girl uniform and gym version. 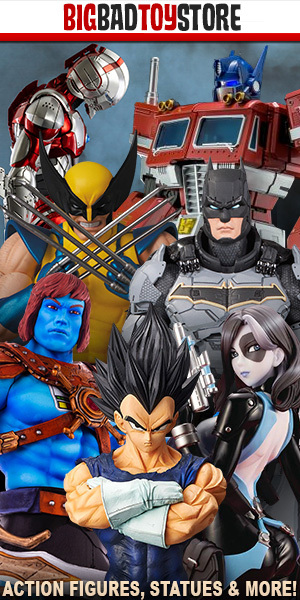 Each of those come as a standard or exclusive edition. 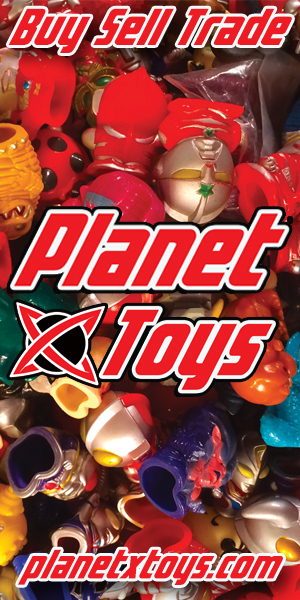 The exclusive edition comes with an art print and a swap-out face (grrrr or kawaii face). 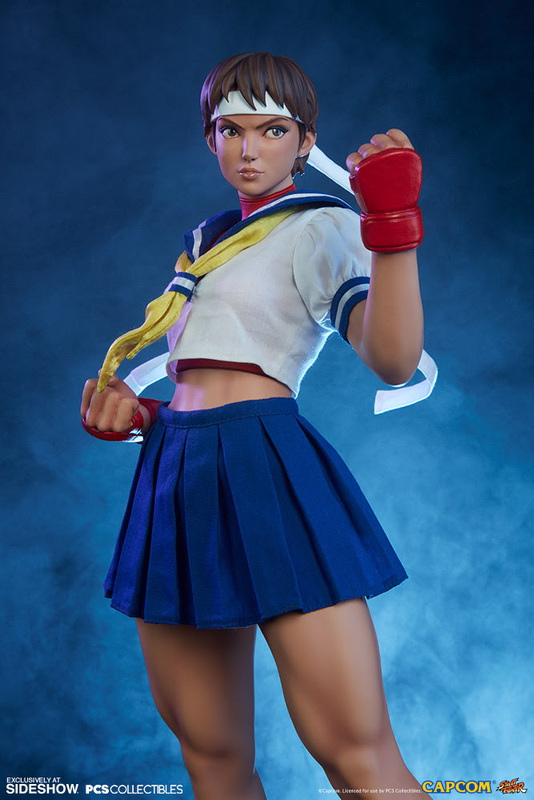 Sideshow and Pop Culture Shock Collectibles present the Sakura 1:4 Scale Classic Statue, joining the roster of Street Fighter collectibles. The Classic Version includes a detailed seifuku costume with a real fabric top, skirt, and yellow tie. 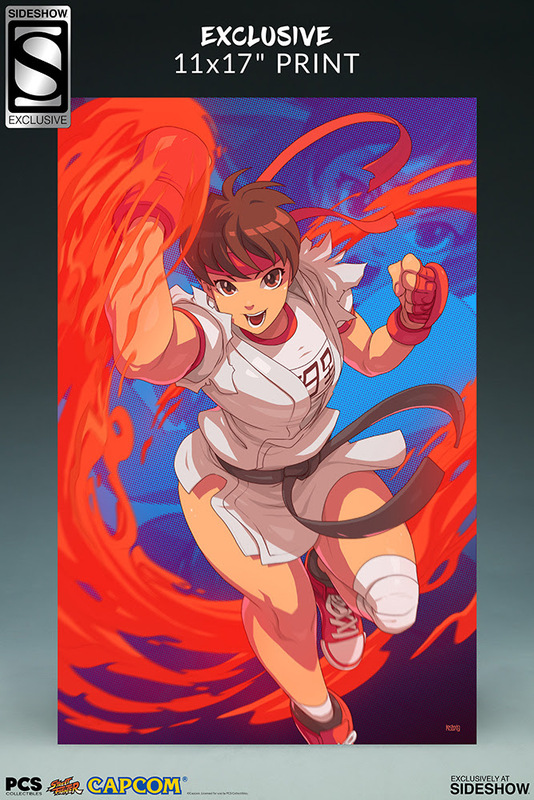 She also features sculpted red undershirt, red gloves, and red sneakers. 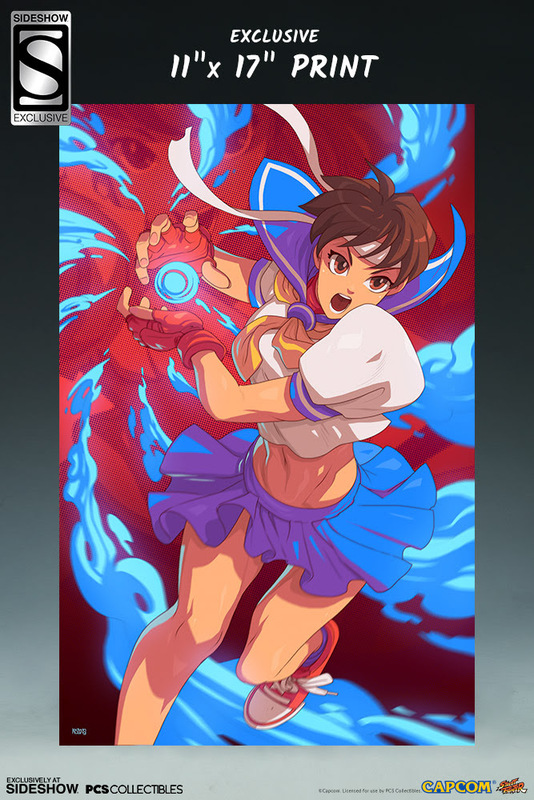 Sakura Kasugano comes with two swappable portraits, one with a focused expression and the other with a cheerful smile. The white fabric headbands on each portrait include wire to allow for posing options. 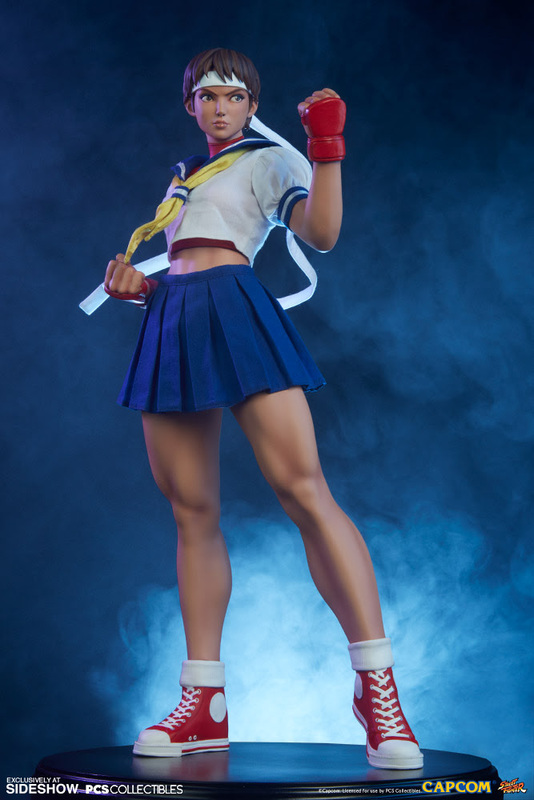 Her toned physique is sculpted with faithful accuracy to her in-game model, making this a must-have collectible for any Street Fighter fan. 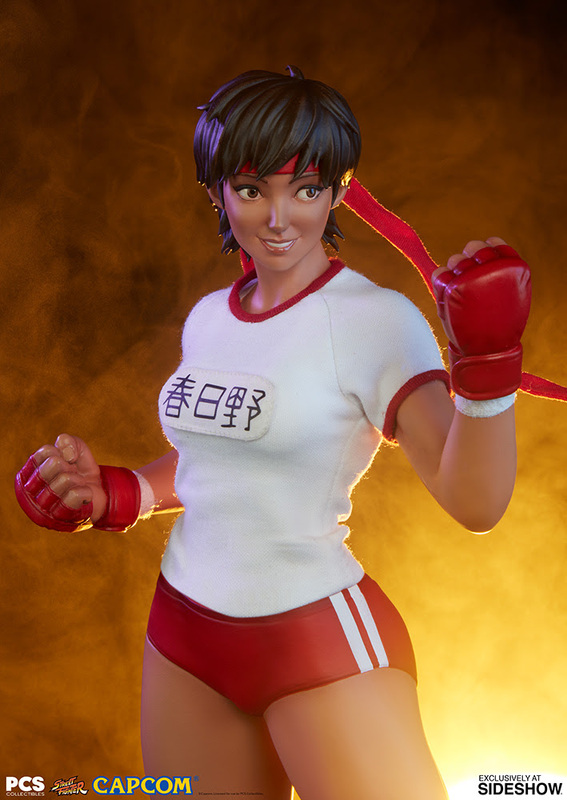 Sakura Gym Version comes dressed in a detailed mixed media workout uniform. 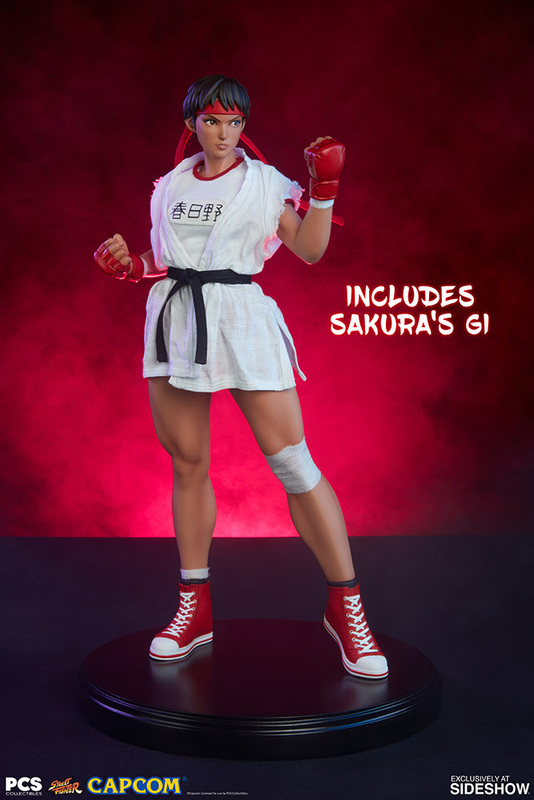 She features a tailored fabric t-shirt, as well as a removable white fabric gi and black belt, along with sculpted red shorts, red gloves, a white leg wrap, and red sneakers. Sakura Gym Version also features two swappable portraits, one with a focused expression and the other with a cheerful smile.